Transponder Keys – Chip keys & How do they work? Transponder keys provide an extra security to your car. They contain a very small computer chip inside them which is used to authenticate the original car key and the duplicated car key. When you plug it into the ignition, the Engine Control Unit (ECU) will send a coded message to the key. The key, if it is an original one, will receive the coded message and will respond back to the Engine Control Unit. Only once when the messages are authenticated by the car, your car will start. With these transponder key, the car key replacements have become a difficult job for the automotive locksmith. The history of the transponder key will take you back in the time of World War II. It was initially used to identify the friendly planes on the radar. They were used by the military forces in order to identify the friendly planes to transmit the information to the pilots. The transponders are used in the modern aviation as well. These were then used for the cars when the car theft cases increased in Germany from 30,000 in 1989 to 1,41,000 in 1992. Since then all the major car manufacturers started using the Transponder Key. Transponder keys do not have a battery; it is an embedded chip which is powered by the radio signals itself that are sent by the car. The radio signals are of a very low strength that they activate the chip only when the key is very near to the dashboard or when it is pushed into the ignition to start the car. If you just want to lock and unlock the doors of your car, you do not need the transponder key but to start your car, you need the transponder key. If you have to go for car key replacement, you need to either go to the local automotive locksmith or contact your car dealer. If you choose to go for the car key replacement by the automotive locksmith which is rather a cost effective way, then you need to go for the car key programming by an expert like the Bulldog Automotive Locksmith. 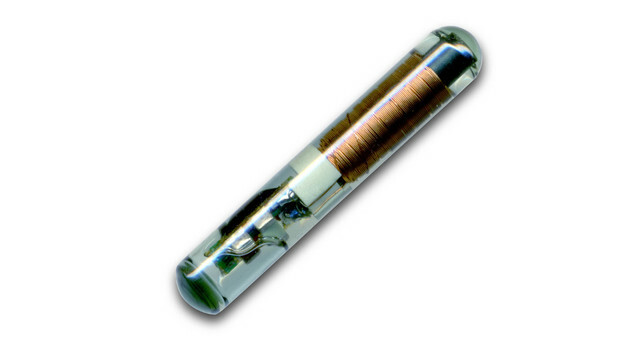 The transponder keys are used by the top notch car manufacturers like Ford, Toyota, Nissan, Chevrolet, BMW, etc. since they were tested in all the German and non-German models by 1998. The concept of the chip keys came into existence to reduce the car theft risk. Initially the cars were stolen with the help of duplicate keys. It was very easy for the automotive locksmith to generate a duplicate car key and anyone could easily get a key duplicated and would steal your car. The hot wiring method to steal the car, does not work now as most of the cars use the transponder key. However the car key replacements have become a difficult and a costly task as you need to go for the car key programming after you get the key cut by the automotive locksmith. The increased cost of the car key replacement could be bared, as you are protecting your luxury car from getting stolen with this extra added feature in your cars. 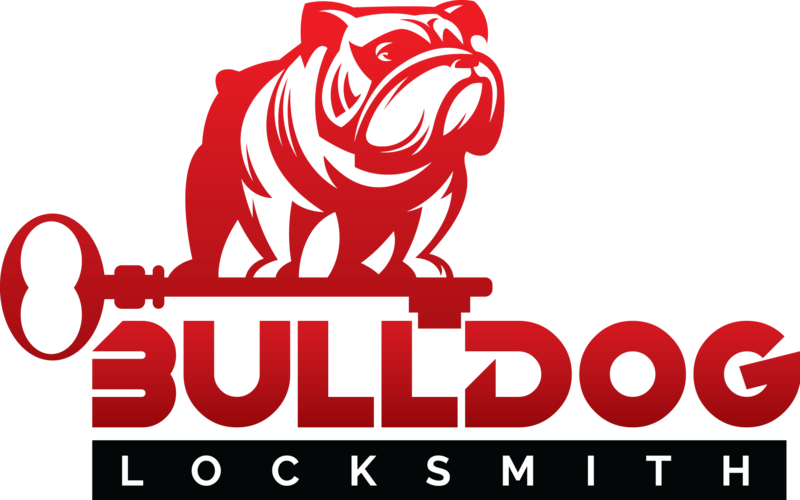 For any type of Transponder key replacement, visit Bulldog Locksmith.